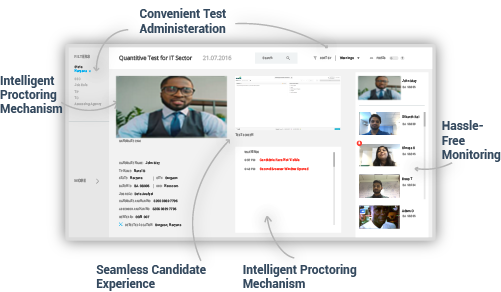 eWorkerHR provides an Online Assessment Platform to conduct tests and measure talent. As an assessment agency, you are a credible partner and we appreciate the sincerity and solidarity with which they conduct our skill assessments. Empowering the skill scenario with their cutting edge remote proctoring technology. Assessments are an integral part of our campus recruitment processes; they help filter a high percentage of candidates ensuring that only the best from our applicant pool make it through. The turnaround time has been phenomenal.